Cody Joe Hodges’ music has been described as "outlaw country", with a large influence of the country greats and performers who started the genre in the late 70’s and 80’s. Cody Joe's voice ranges from silky smooth to raspy seduction. Cody Joe Hodges started playing music at an early age, but it wasn’t until his senior year in high school that he became serious about his art. Impassioned by country greats from the 70's and 80's, Cody Joe wrote his first song, “Daddy’s Dream”, his freshman year in the dorms at Texas A&M University. Not long after graduating from A&M in 2006, the young talent parachuted into Nashville, where he found a place to stay with Jay Andrews, a pedal steel guitar player with a distinguished résumé (worked with Johnny Paycheck for many years). Cody Joe landed a job on Broadway (Nashville) in '06, where he worked several venues - and every once in a while, was allowed the opportunity of sitting in with one of the bands. After a short stay in Nashville, he decided to move back to Texas, take a break from music, and joined the Army. While in the Army, he was performing original music with a homeless man on a street corner in Colorado Springs, CO and was discovered by a military affiliate. He was then asked to audition for one of the Army's music groups, "Harmony in Motion," a vocal ensemble based out of Fort Carson, Colorado. After auditioning with "The National Anthem" and an original tune, "Daddy's Dream", they extended an offer to join them, and Cody Joe began traveling across America playing for large entertainment venues and private military events. Upon discharge, his dad (a veteran lineman) had a talk with him about a career in the power line business (as a lineman). This sounded like something exciting and also a great opportunity to draw upon for songwriting, so he returned to the energy field in 2010. At the same time, he started a band with the help of his buddy, Dan Kuciemba, and a couple of students from Texas A&M, Tyler Gregg and Matt Westwick. Calling themselves “The Linemen”, they teamed up with legendary Pedal Steel Guitist - Steve Palousek and came out with their first album as a band in 2012. In 2012, everything started to take a different turn with each member leaving the band for various reasons. In the spring of 2013, Cody Joe decided to exit out of the power line business and focus energy on his music as a solo artist, putting faith in whatever plans God had for him. It has been a blessing thus far, with his first recording contract signed in Dec. ’13 (Tate Music Group - Oklahoma). Cody Joe Hodges released "The Good Stuff" album in November 2014, in which 6 songs he co-wrote with his wife Jamie. Cody Joe's debut radio release "Getting Back to Country" (co-written with Jamie) from the album, "The Good Stuff", was a success on the Texas Charts. It peaked at #24 on the Texas Regional Radio Report and #26 on the Texas Music Chart. It also hit #12 on the International Country Music Chart, and #1 on the Fan-Voted Chart (the first Texas artist to reach #1 on the charts since it's inception in 1998). In 2014, Cody Joe teamed up with Lamon Records, a Sony independent label out of Nashville,Tennessee to record a four song EP entitled "One More Drink". The EP was released May 5, 2015, along with the EP's titled single, "One More Drink" (co-written with Jamie) and a music video. "One More Drink" hit #1 on the International Country Music Chart". Cody Joe Hodges was named the 2016 Male Rising Star of the Year by the Country Music Association of Texas. 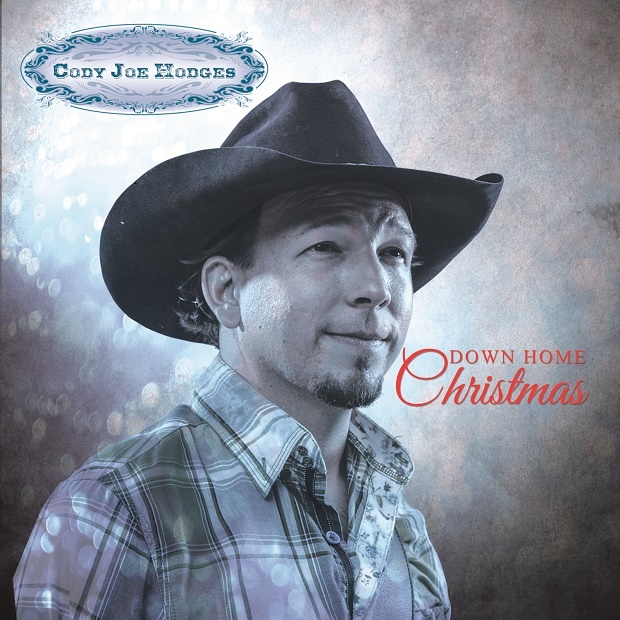 Cody Joe Hodges has always dreamed of recording a Christmas album, and finally was offered the opportunity to make this happen, with the release of "Down Home Christmas", coming out this November. This album is very special to him. Not only does it contain several of his favorite Christmas songs, but it also contains three original songs written by his wife, Jamie, and himself. In this day and age, when releasing a Christmas album might not be the "cool" or most "PC" thing to do, Cody Joe Hodges makes the statement that "God and family are most important to me, and what better way to honor them both than with a Christmas album"? This is what Cody Joe Hodges is about - God, family and country. Cody Joe's radio release from the album is called "Tangled In the Christmas Lights". 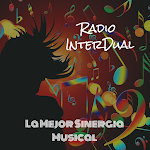 It is a fun song, sure to be loved by adults and kids alike. He and his wife have mastered the art of catching the listener's attention with witty lyrics and humor. This song takes a well-known annoyance, such us untangling a strand of Christmas lights, and turns it into a fun and humorous affair. While the song is filled with innuendo, kids will be thrilled by the references of playing Santa and the Elf on the Shelf.